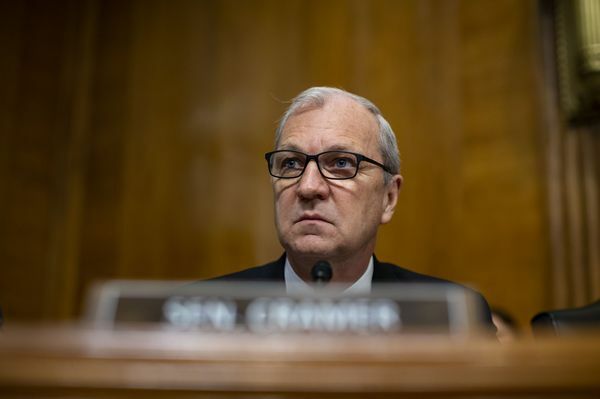 The people, who were granted anonymity to discuss internal White House deliberations, spoke hours after North Dakota Senator Kevin Cramer said he wouldn’t back Cain if Trump nominated him to the Fed, and hopes the president will make another choice. Trump has announced Cain and former campaign adviser Moore as his choices to fill two open Fed seats, but hasn’t taken the formal step of issuing a nomination. 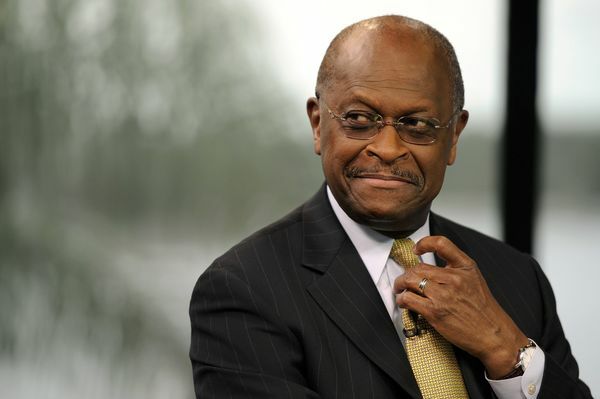 Cain, who served as a director of the Federal Reserve Bank of Kansas City, as well as deputy chairman and later chairman, said in a video posted on Facebook on April 5 that he faced a “cumbersome” vetting process for the Fed seat, suggesting he may be considering withdrawing. Trump this week said it would be up to Cain whether he wanted to follow through with a nomination.